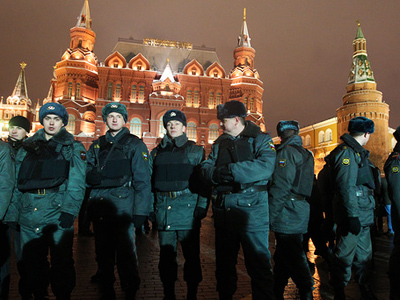 President Dmitry Medvedev has signed a bill which will fundamentally overhaul Russia's law enforcement agencies. The force will undergo a complete rebranding and new service standards will be implemented. The law will come into force on March 1, Medvedev said during a meeting with Interior Ministry officials on Monday. 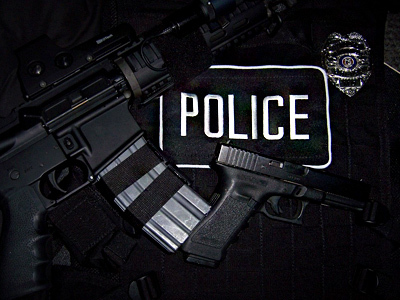 The Law on Police is aimed at changing the mission statement of police in general – “the protection of individuals, the public and society from crime is the key aim rather than the prevention of crimes and administrative offences”. It significantly cuts the number of police officers in Russia and introduces reforms intended to improve the image of the country's law enforcement system. It also changes the name of Russian law enforcers from the current "militsia" to "police" and introduces a three-stage selection test system for police candidates. In total, over 500 amendments were considered. 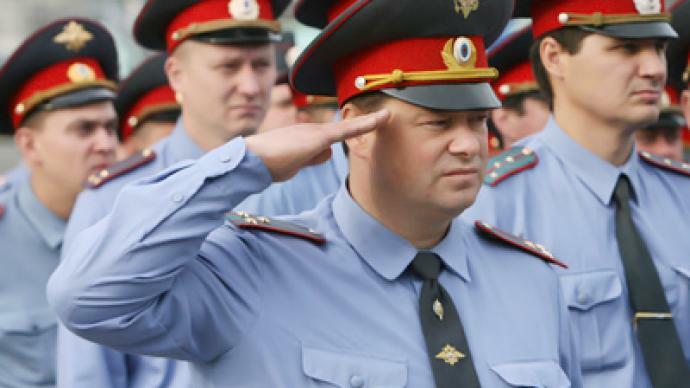 The law is a key element of a major reform of the Internal Affairs Ministry launched by Dmitry Medvedev in 2009. As the president stressed repeatedly, its main purpose is to make Russian police work more efficiently and transparently.